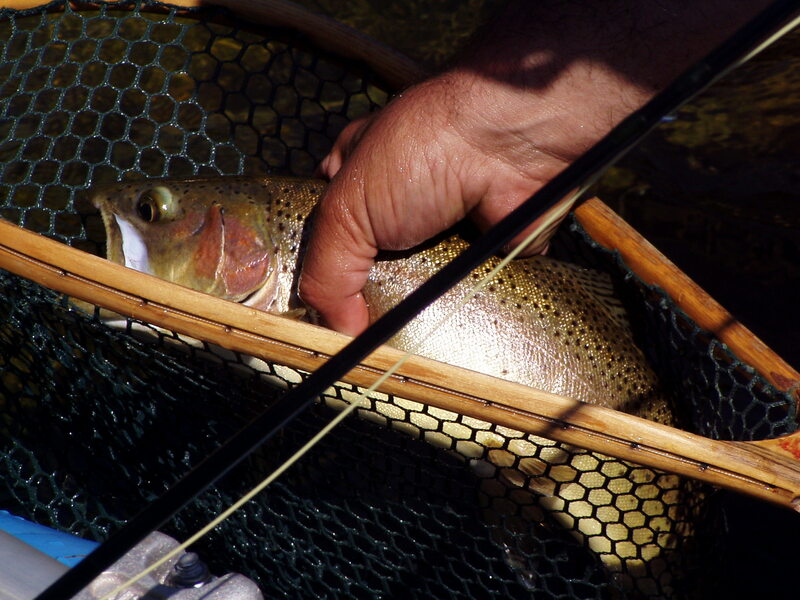 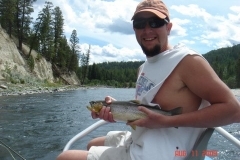 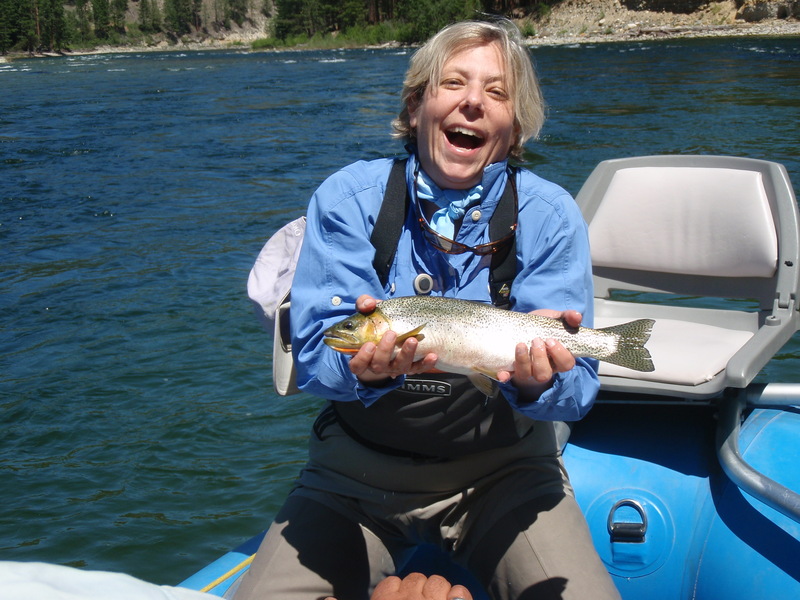 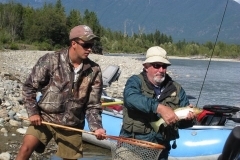 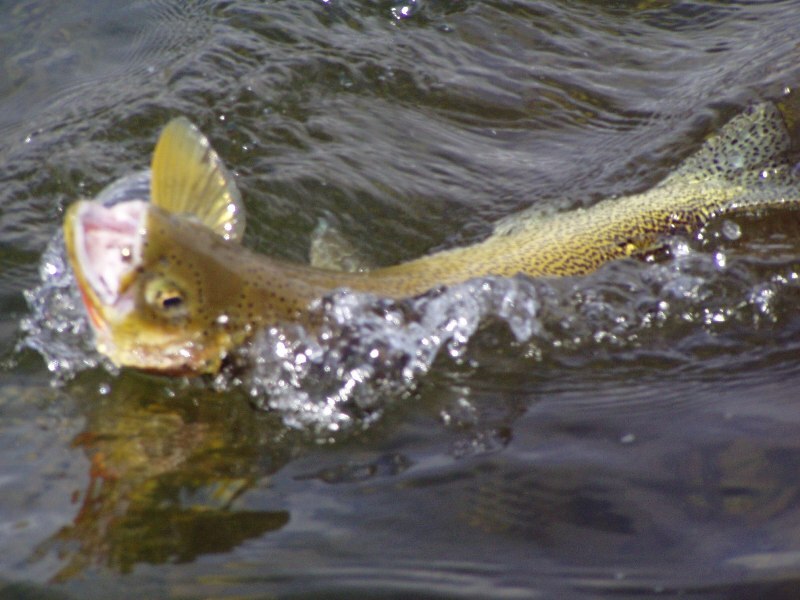 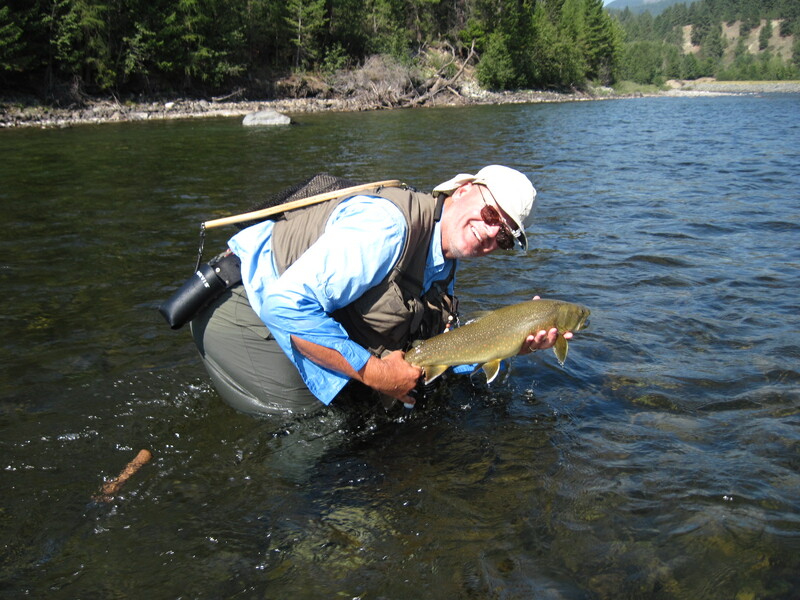 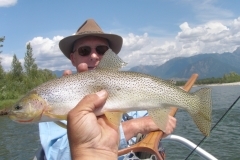 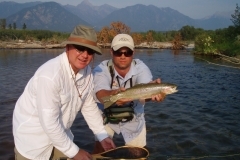 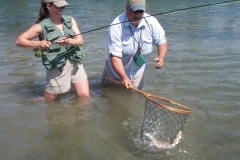 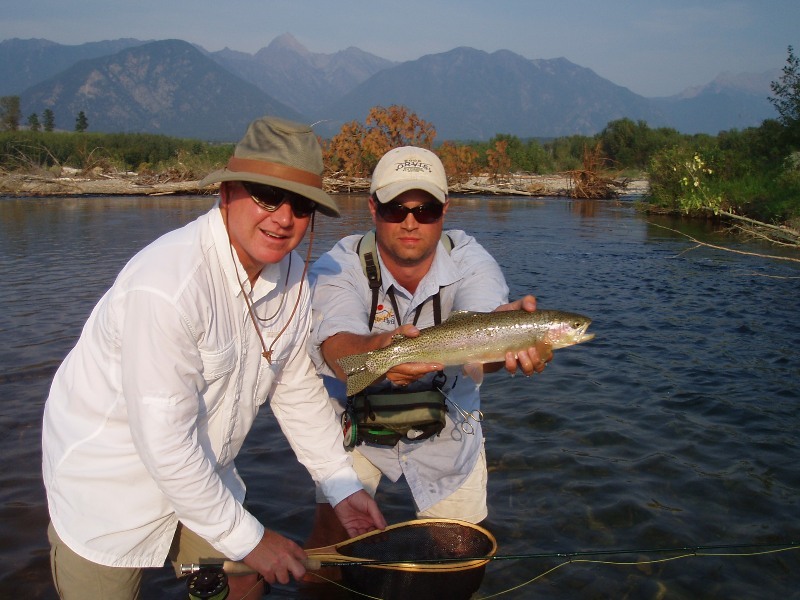 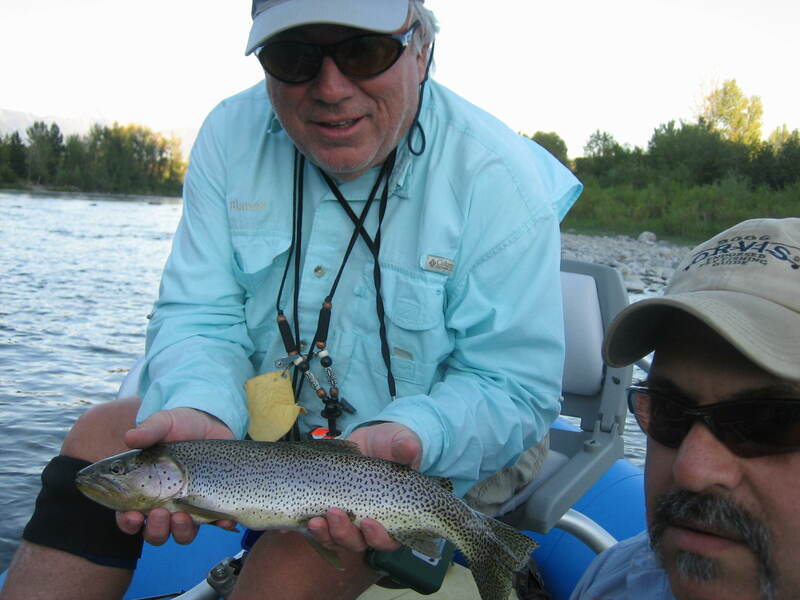 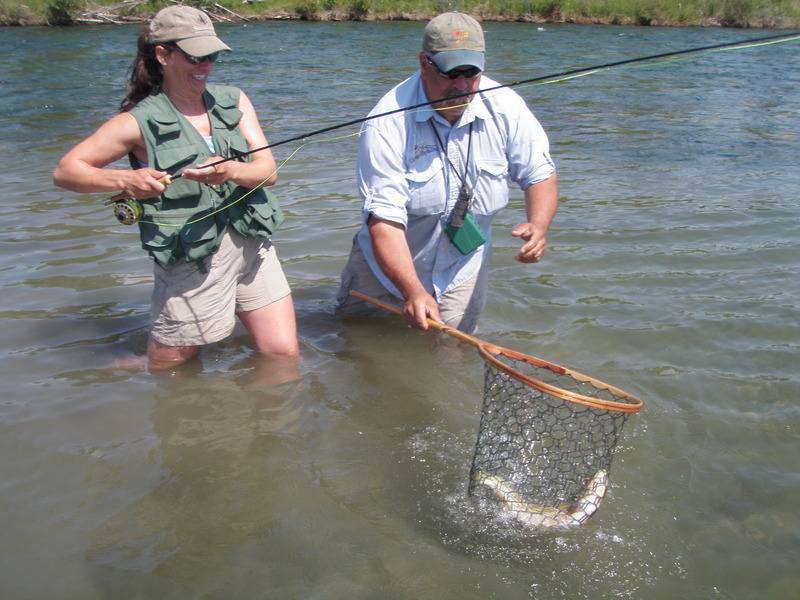 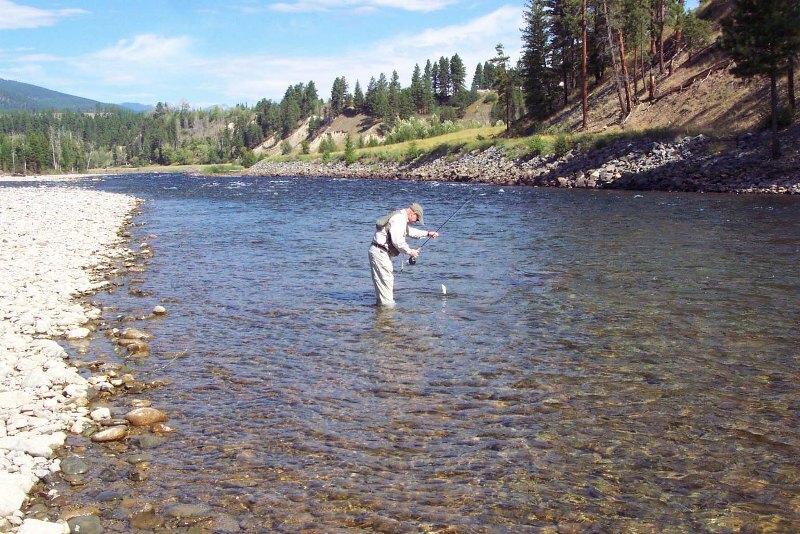 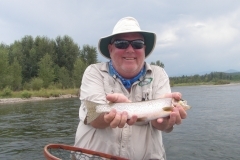 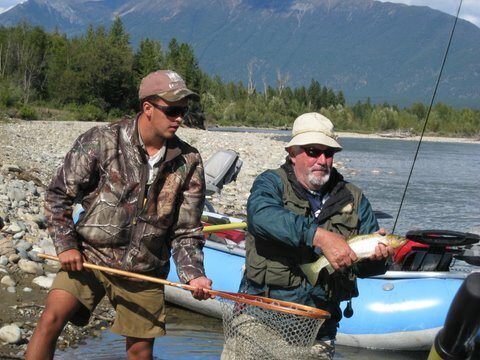 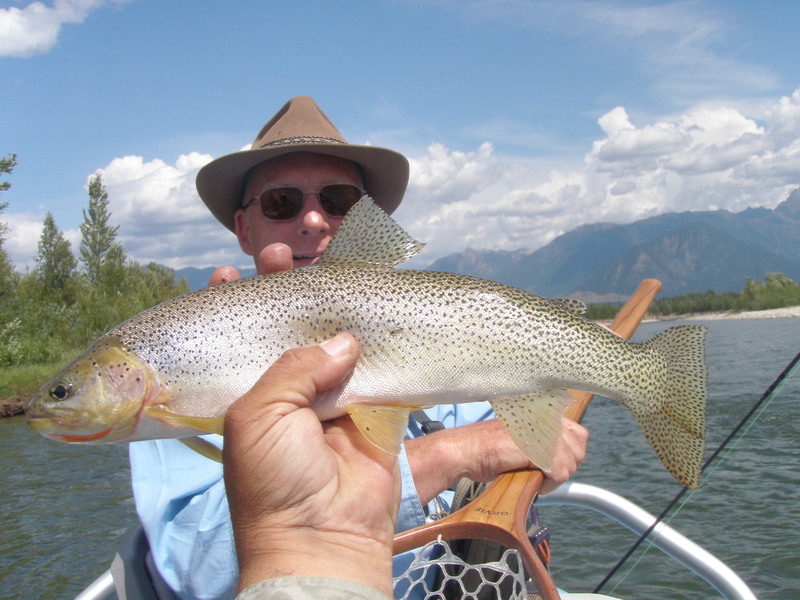 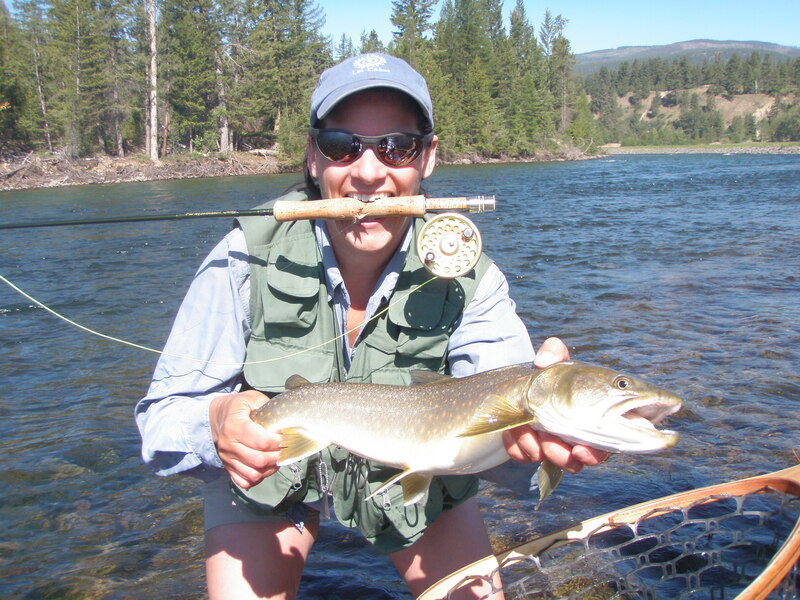 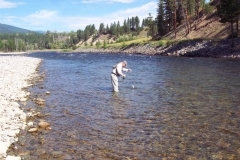 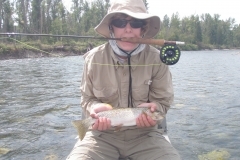 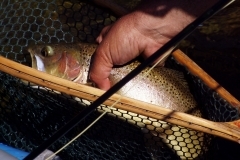 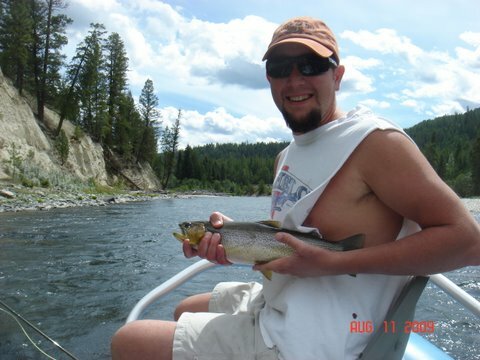 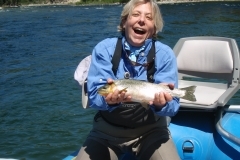 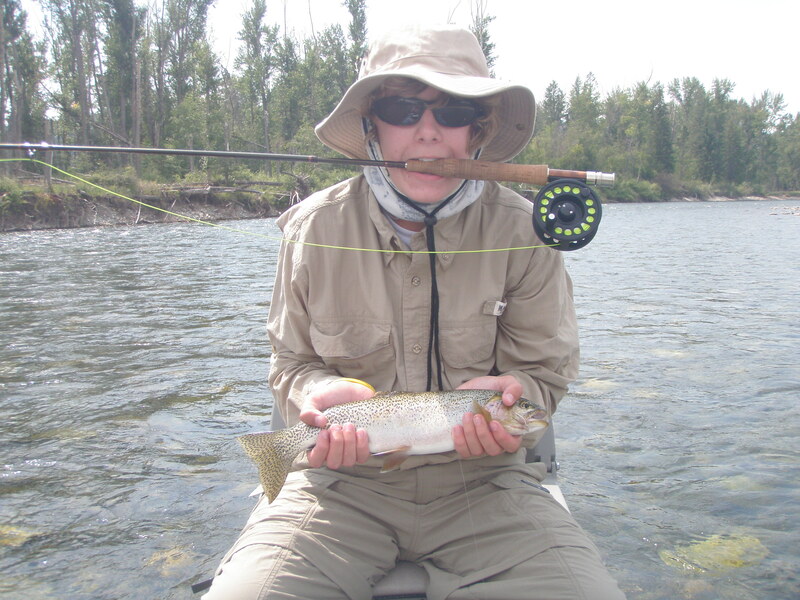 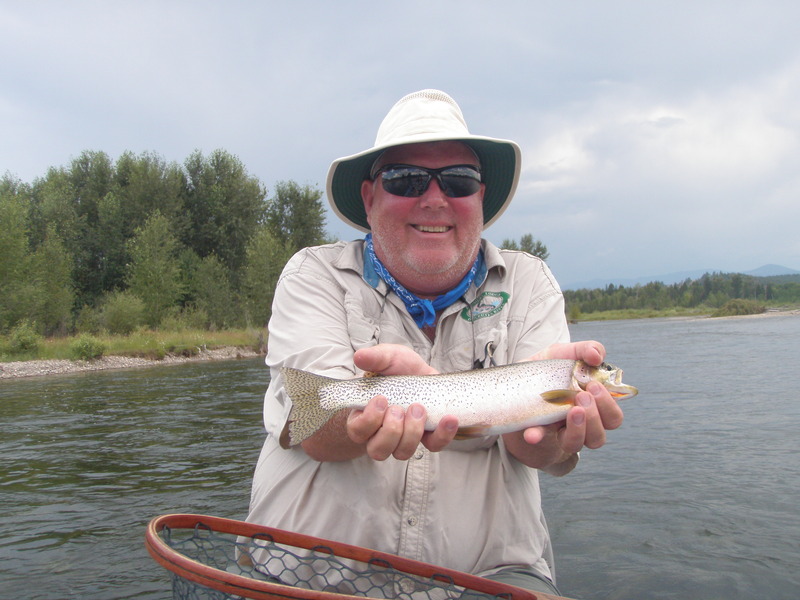 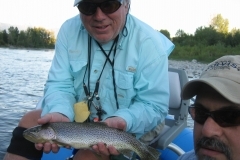 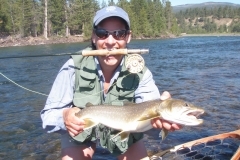 Ultimate West Flyfishing is located right on the gorgeous St. Mary River. 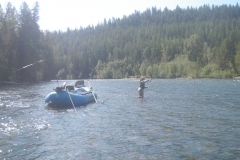 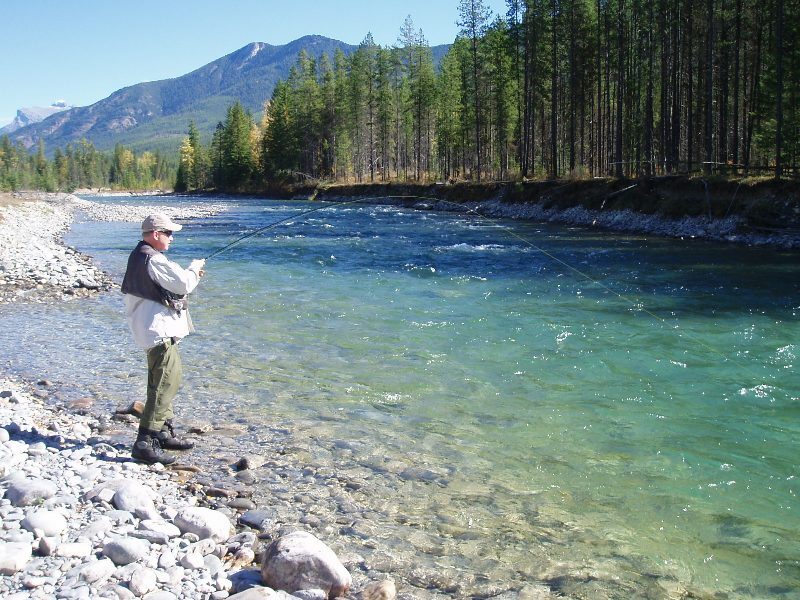 The St. Mary River is approximately 27 miles long and flows into the Kootenay River. 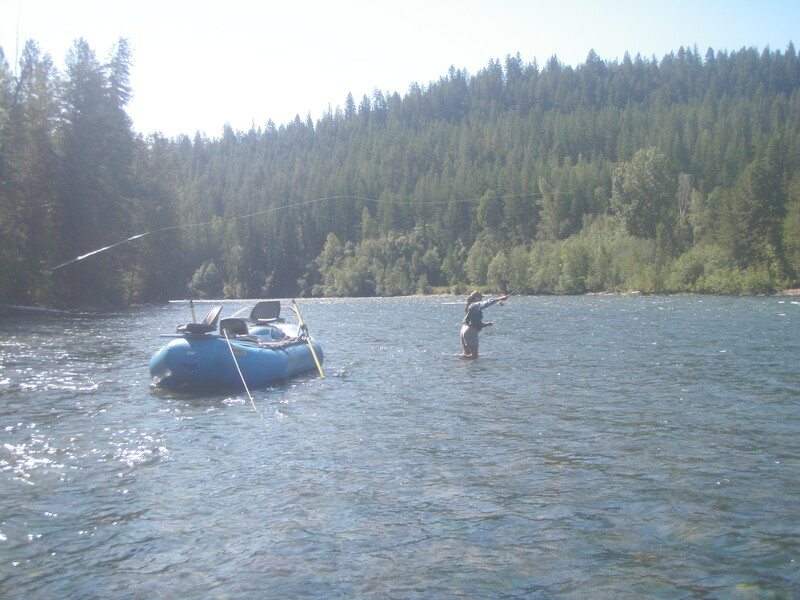 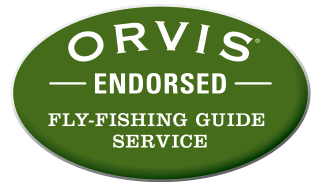 With the river being so long, we have broken it down into 4 fishing sections: the upper section, two middle sections and the lower section. 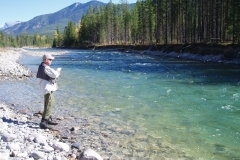 We are very fortunate that the St. Mary River has very limited access, which allows it to be secluded with very little fishing pressure. 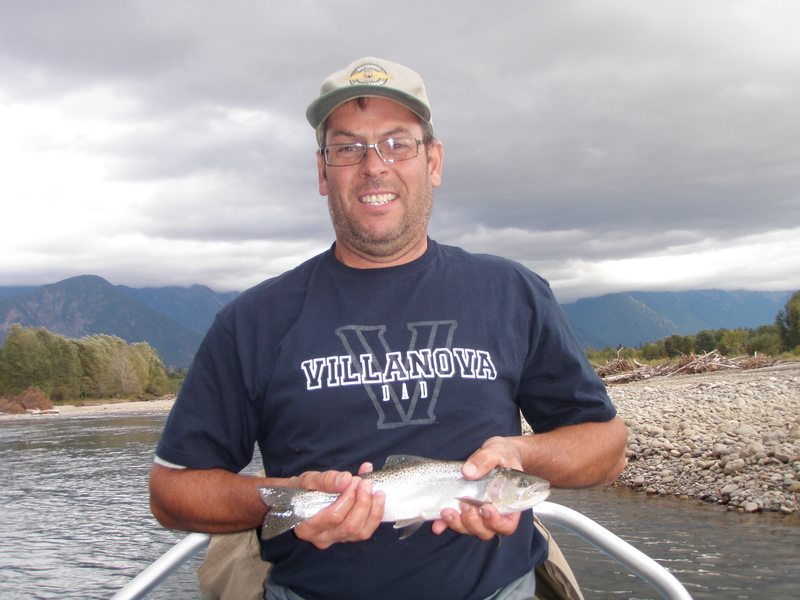 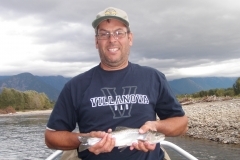 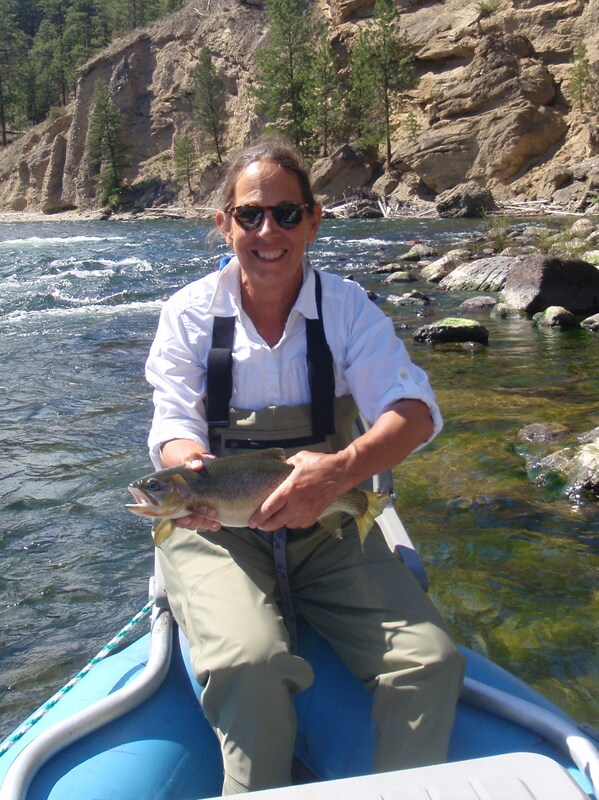 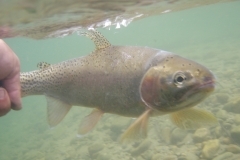 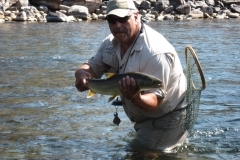 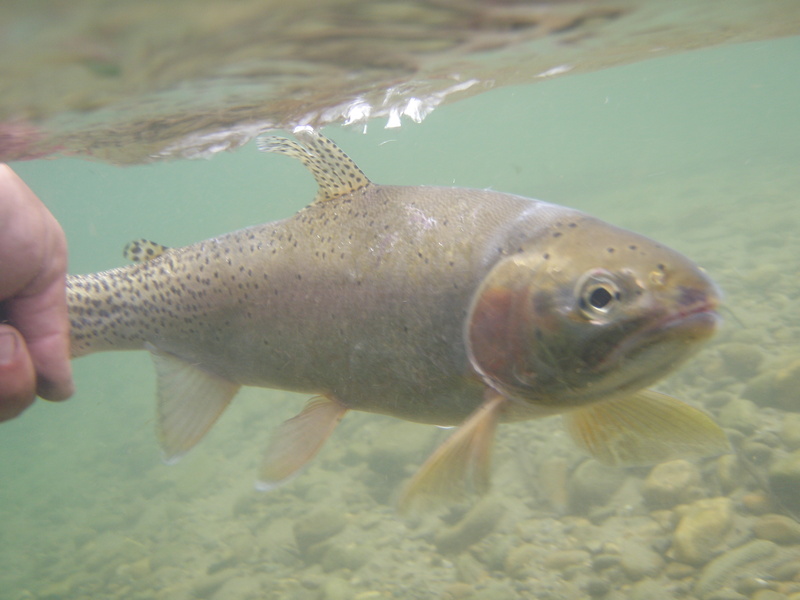 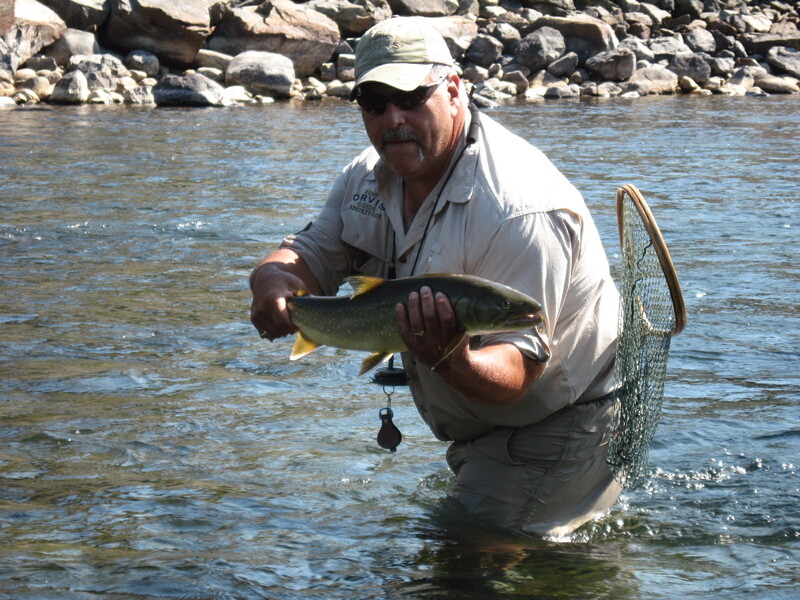 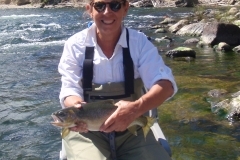 The St. Mary River is a beautiful free running river that has a large abundance of native wild cutthroat fish that love to feed on the surface, and is also blessed with having bull trout and rainbow trout as well.